Describe and Verify Cisco Unified Computing System. The Troubleshooting Cisco Data Center Unified Computing (DCUCT) v5.0 is a 3-day course designed to prepare system engineers and implementers with the knowledge and hands-on experience to troubleshoot Cisco UCS B-Series and C-Series servers operating in standalone and integrated modes. The course offers the student hands-on experience with configuration procedures and a familiarity with common troubleshooting scenarios and recommended solutions. Configuration and implementation details are presented only to augment the troubleshooting process or to help the student understand the issue at hand. Details about Cisco Nexus implementation are available in the DCUFI course or in the product specific courses. 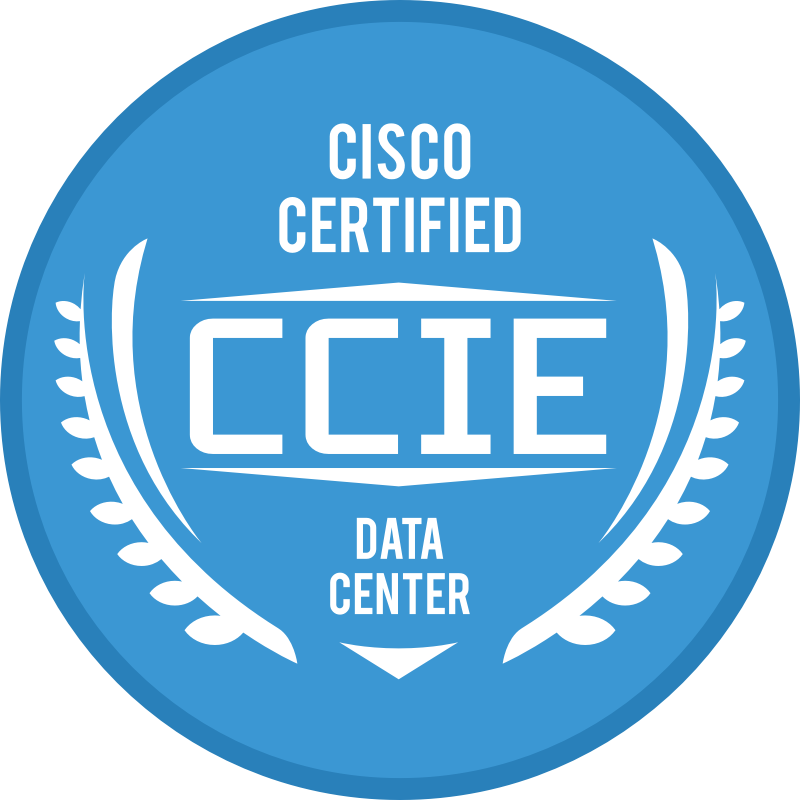 CCIE Data Center certification validates the expert-level skills required for implementing and troubleshooting today’s complex data center networks. CCNA and CCNP certifications focus on developing a solid foundation. Both certifications are strongly recommended as a path to CCIE, but they are not mandatory prerequisites. This training offers students the opportunity to get hands-on implementation experience with cutting-edge real-world data center hardware platforms. 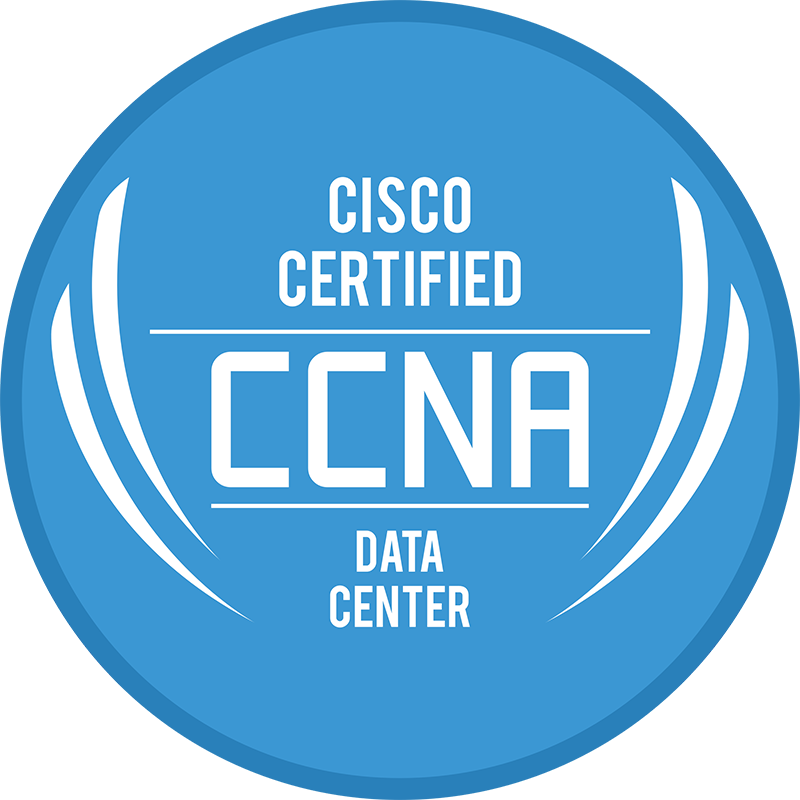 Our training is specifically designed to provide you with the knowledge you need to hone your skills and help you pass your CCIE Data Center Lab Exam the first time! This is a four-week course which includes Nexus and Unified Computing System.